Mailing address: The St James Trust, 11 Blatchington Road, Seaford, East Sussex, BN25 2AB, England, UK. 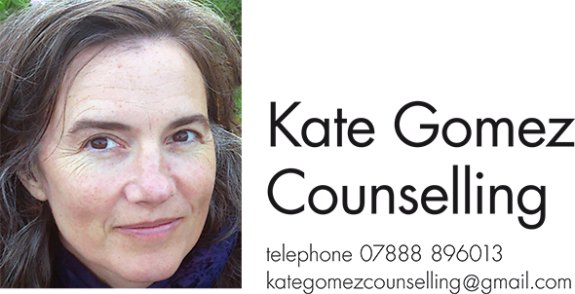 My counselling room is at the St James Trust community centre in Seaford, close to the A259 and easily accessible from Brighton, Lewes, Eastbourne and elsewhere in Sussex. It is a two-minute walk from Seaford railway station and bus stops, and there is free car parking on the premises. Wheelchair users can easily be accommodated. Contact me to ask any questions or to make an appointment.